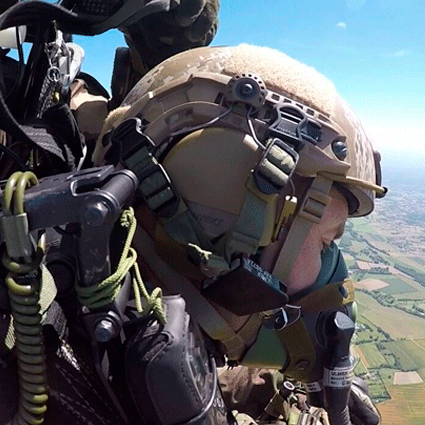 INVISIO is a global market leader within advanced communication and hearing protection systems, developing and sells advanced products that enable professionals in noisy and mission critical environments to communicate and work effectively, while protecting their hearing. 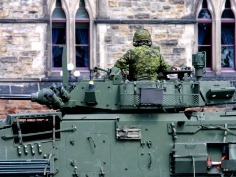 INVISIO’s systems give operational advantages and increased security for military and security personnel. They also contribute to reducing the costs of hearing loss for individuals and society. 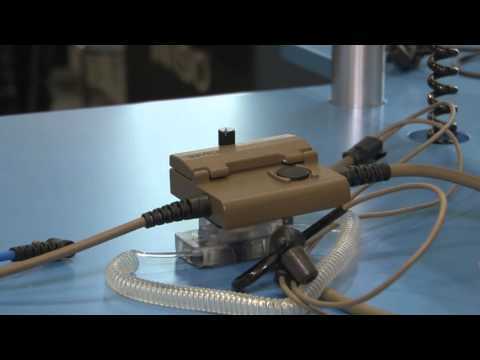 INVISIO Soldier and Intercom Systems are based on simplicity, modularity and flexibility to fit the communication needs of both the mounted and dismounted soldier, regardless of operational requirements. Seamless plug and play integration between control units, intercoms, headsets and interface cables is key to the versatility of the INVISIO system, as it allows for deployment of new equipment without the need for updating existing INVISIO equipment. 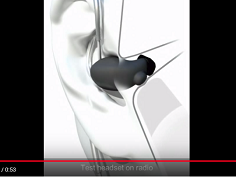 INVISIO offers headset options that include in-the-ear and over-the ear hearing protection, 20 meters submersible and lightweight patrol headsets. The provided hearing protection is industry leading and offers state of the art situational awareness. 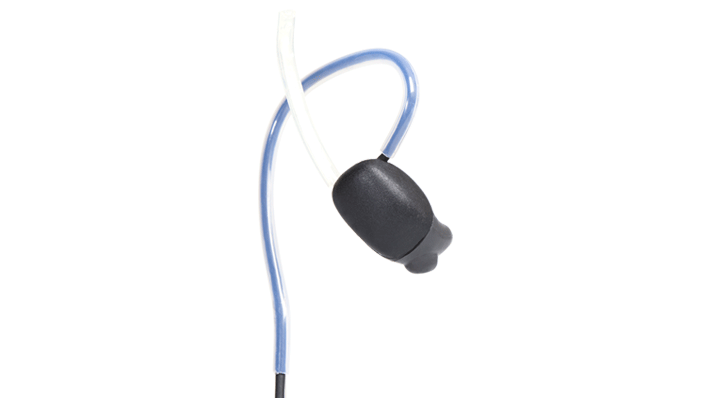 The submersible in-ear headset for use both in and out of the water. 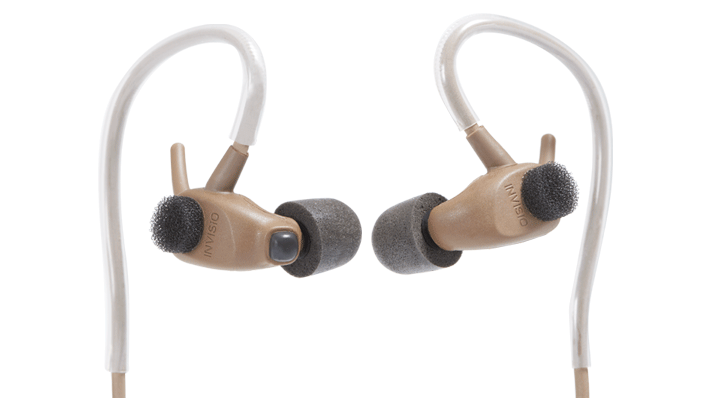 The INVISIO M3s in-ear headset enables the INVISIO system to be submersible to 20 meters. 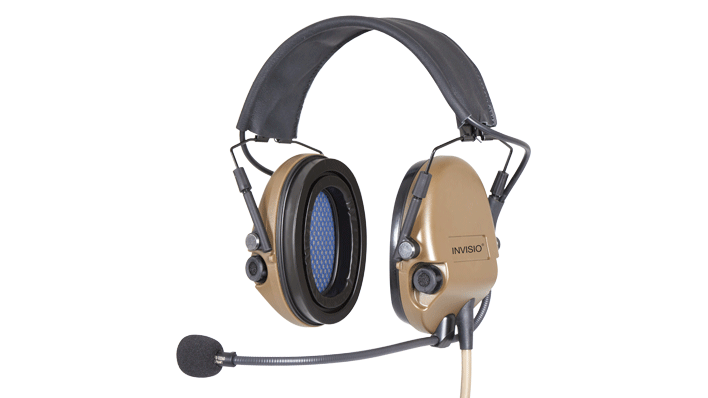 This lightweight headset is ideal for use as both a dive solution under the water and for land operations where a lightweight and comfortable single sided patrol headset is required. The entire INVISIO M3s headset is encased with no openings, making it extremely robust and easy to maintain. Market leading in-ear hearing protection headset with natural situational awareness. Lightest and simplest tactical over-the-ear hearing protection headset. 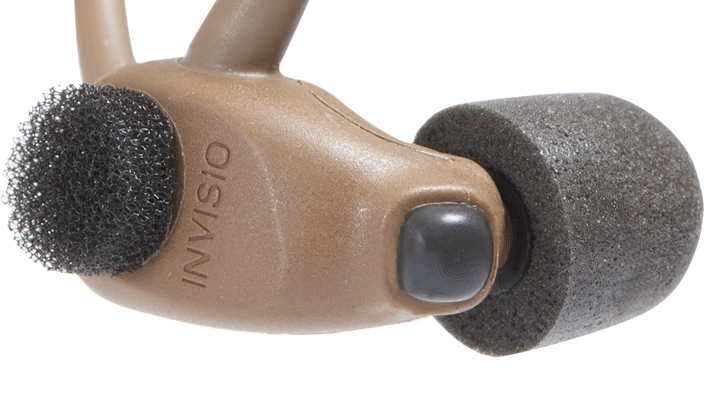 The INVISIO T5 over-the-ear hearing protection headset is powered and controlled by an INVISIO control unit, making it easy to use and lightweight without the need of internal battery or buttons. 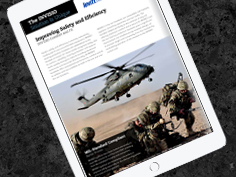 With an on head weight of less than 360 grams, the INVISIO T5 significantly reduces the burden on the mounted or dismounted soldier whilst featuring industry leading situational awareness.